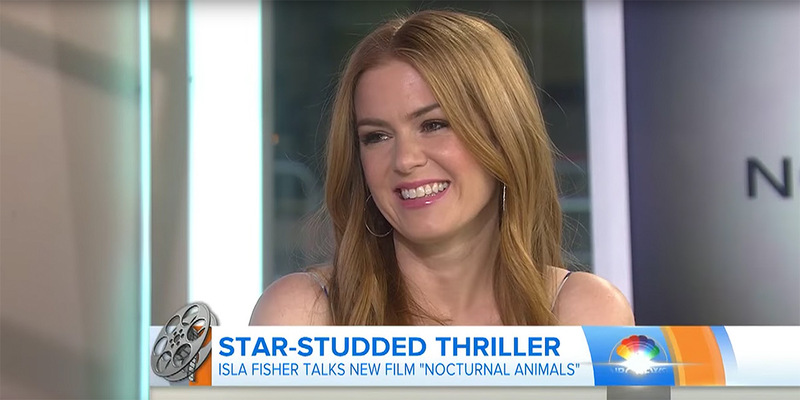 As a part of the story-within-the-story of Nocturnal Animals, Isla Fisher plays the wife of Jake Gyllenhaal's character Tony Hastings. On her role as Laura Hastings "It's so emotionally draining to do that kind of material and have it look real. You have to really commit to it."